New Turbo XP1K! 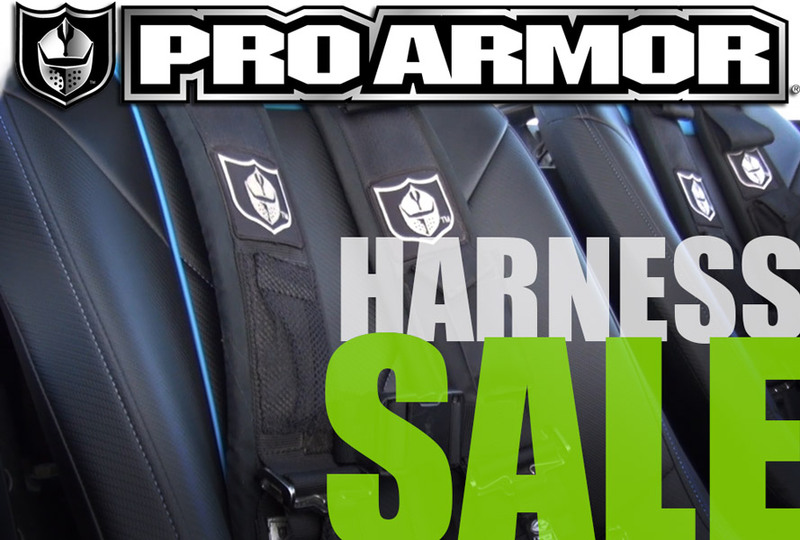 » Bad Motorsports Inc. The ALL-NEW! 144HP Polaris ProStar® Turbo engine, with integrated turbocharger is specifically built to take extreme performance to a new level. The ProStar Turbo is the most powerful side-by-side engine available from the factory on a stock vehicle for unequalled power, torque, durability and excitement. 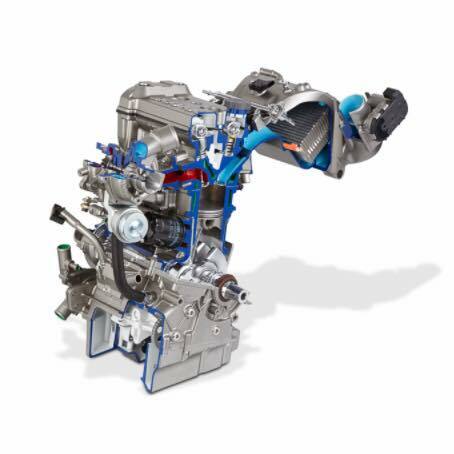 The new engine includes a huge number of improvements, including forged pistons, an upgraded 270 degree firing order crankshaft, high strength connecting rods, closed deck cylinder, sodium filled exhaust valves and new oil system. To control the massive power delivered by the ProStar Turbo, the engine management system has also been updated to include knock detection, boost control and a high flow return style fuel system ensuring that the engine delivers maximum power under all conditions, altitudes and temperatures. 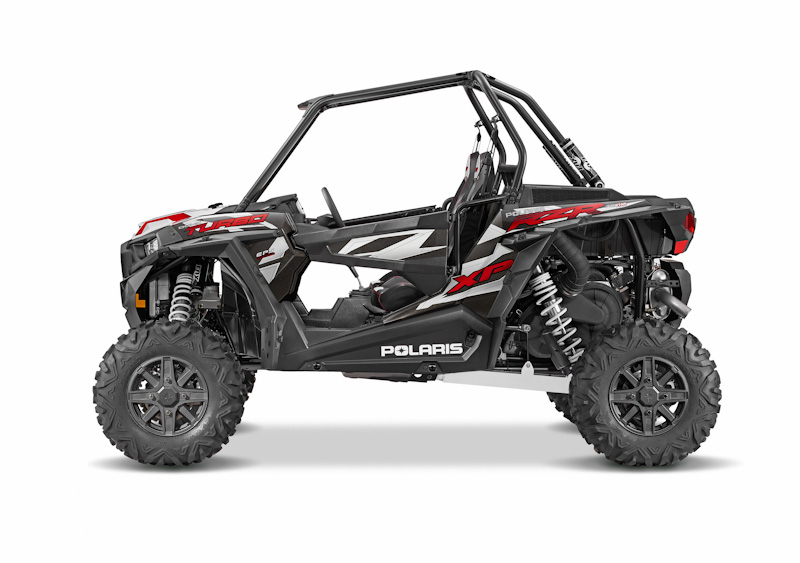 With 80% of torque available as early as 3500 RPMs, the RZR XP Turbo delivers remarkable performance right out of the gate and continues delivering up to 105 ft-lbs of peak torque! 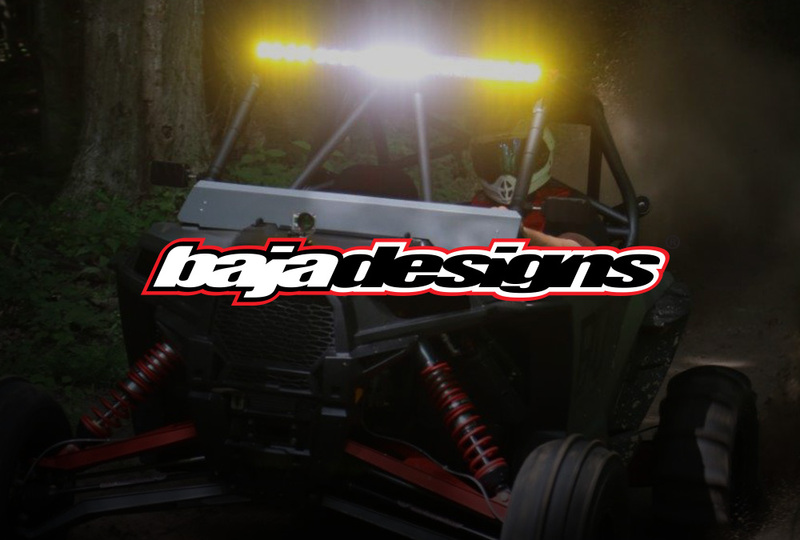 This extremely long power band makes it ideal for all types of riding, including rock crawling, trails, desert, and dunes. 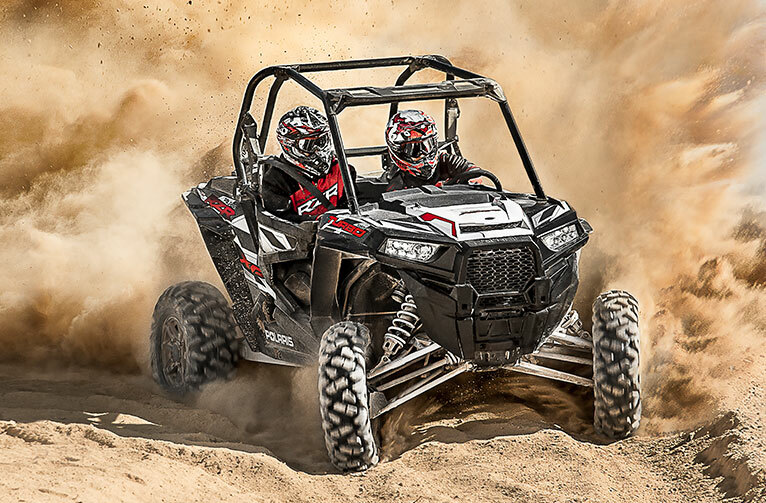 RZR XP Turbo features a completely upgraded cooling system for consistent performance at all temperatures. The vehicle includes a new liquid charge air cooler with high-flow electric pump. The front placement of the dual radiators backed by a high-flow fan allows for consistent temperature control. And the new high-flow, targeted clutch air cooling system is designed to reduce clutch and belt temperature to enhance and extend belt life.